Consulting a lawyer may be the only way to ensure that you are receiving a fair settlement. The dissolution of marriage in Missouri means that the contractual agreement that you entered into as husband and wife is being broken. Even the simplest of marital arrangements will require legal support, and more complex ones with physical and financial property can require even more assistance. Missouri is a no-fault state for divorce, which means that you don’t have to prove there was any fault, like infidelity or abuse. However, you are able to give a reason that can affect the way assets are divided or how child support arrangements are made. 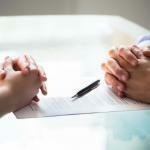 If the divorce goes uncontested, the papers can be filed in a court of law. After 30 days, the divorce will more than likely be approved. If the divorce is contested or the parties can’t reach a consensus, then the process can take years. 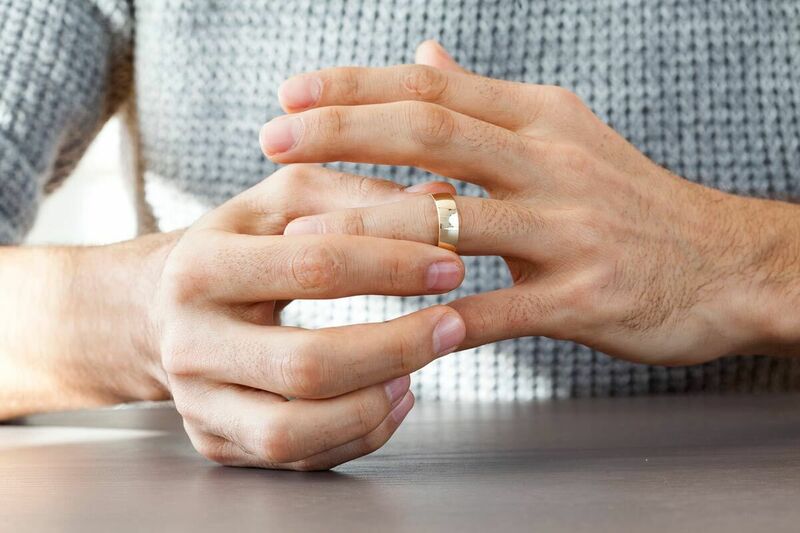 If you and your spouse are having a hard time figuring out the logistics, hiring a St. Louis divorce attorney is the best way to get your issues resolved and have everything divided amicably. A contested divorce is when the parties cannot reach an agreement on their own. 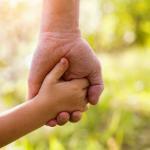 These are typically more complex divorces where child custody or asset allocation problems arise. Uncontested divorce, which is the most common type of divorce option, is when both parties can come to a mutual agreement about the issues related to dividing assets, child support and custody arrangements. Mediation is when parties don’t have to go to court to settle their problems. It’s the best way to have an inexpensive divorce; parties go in front of a mediator to resolve their issues instead of using a judge and attorneys. Collaborative divorce is one of the newest options available. It is an option that was added to give those who might be experiencing hardships in the divorce process and are willing to try to negotiate without having to go to court. Although it is financially preferable to reach an agreement for divorce without hiring an attorney, consulting a lawyer may be the only way to ensure that you are receiving a fair settlement. At a time when emotions are running high, it is not unusual to make mistakes, like making agreements you might regret. Having a St. Louis divorce attorney to discuss your case with, even if you can work an agreement out, is important – especially when there are issues related to custody and asset division. Even if you just want to reach an agreement and move on, don’t leave yourself vulnerable or agree to things that aren’t fair and won’t benefit you in the end. Our legal practice is focused exclusively on family law, and consists of a staff of experienced professionals who have immense knowledge of all the legal issues that can arise during a divorce. 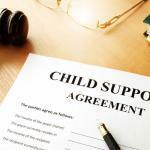 Hundreds of clients have been assisted with the issues of child custody, visitation and support, as well as alimony, division of joint assets, and much more. Call The Betz Law Firm today at (314) 801-8488 or fill out our online contact form.